I had killed my GDM with some stupid settings. So I had to reboot in terminal and reinstall gnome completely with pacman. 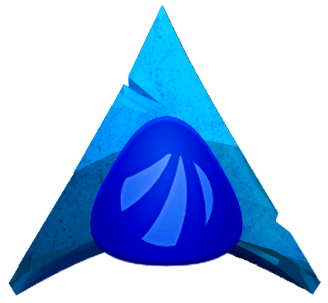 Is their any chance to “reset” gnome to the default Antergos settings like it was after the installation? I can see an antergos-gnome-defaults-list in pamac which is installed in my system. Check it out yourself to see if it s installed. unfortunately it doesn’t fixed my problem. Maybe the easiest way is to reinstall antergos from scratch.